One of the little known but saddening side-effects of Victory Games' closure in 2013 was that a lot of Westwood-era archives were scheduled for disposal, among which were the original tapes holding cutscene footage. We do not know for sure if EA ever digitally archived them beforehand. However, very few people in the community were in on the fact that an unknown person managed to get hold of three of these tapes from Yuri's Revenge before they reached a landfill in the Los Angeles area - one holding selects from days 1-5, one holding selects from day 6, and one holding off-line footage. Ladies and gentlemen, for the first time in history, and thanks to @anderwin for posting this first on Project Perfect Mod, we witness the footage from days 1-5 of the filming of Yuri's Revenge, which was long believed to have been lost. Enjoy! It is the first Monday of January, so to start off the second year of Nmenth's Research Lab, this month we will examine some of the unusual aircraft in Command & Conquer, including the Kirov, Siege Chopper, and S.H.R.I.N.K. Beam and see how these compare with reality. Happy (belated) New Year, everyone! 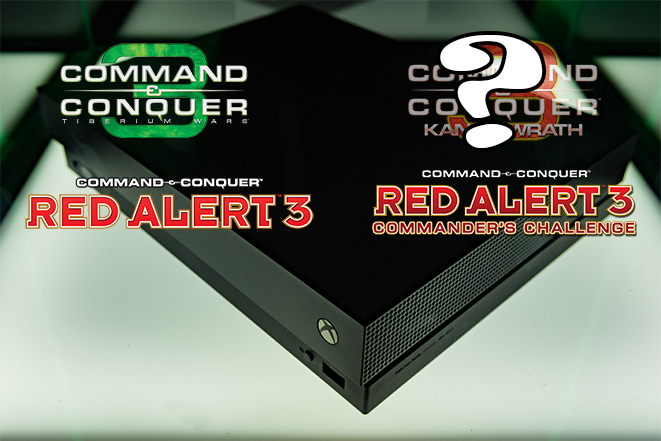 Now that the holidays have ended and my personal health issues have passed, it's time to review what's recently been going around the Command & Conquer community. 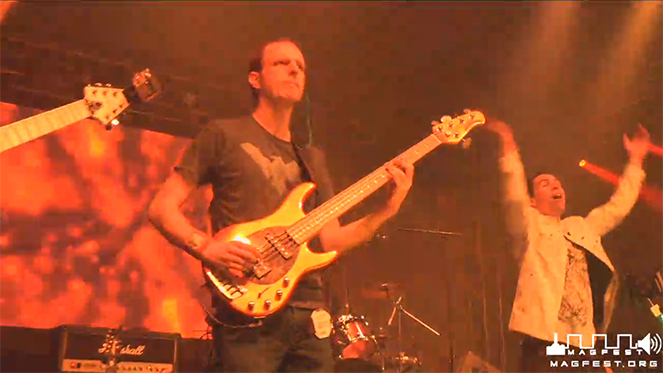 The biggest news, as you can see from the image above, is that last night, Frank Klepacki and The Tiberian Sons performed Command & Conquer tracks live at MAGFest. This music spectacle was streamed live on Twitch, and there is a recording available here at around 01:05:14, with a YouTube mirror (hopefully in higher quality) likely to end up on the official MAGFest channel. If you haven't already, watch that concert (don't just listen to it, that's all I'm willing to spoil! ), you owe it to yourselves. W3D Hub have revealed their latest project - the Tiberian Dawn: Ground Zero standalone mod for Renegade, which will be properly based on Tiberian Dawn. The highly polished final version 009 of the Contra mod for Zero Hour is now out. GenTool has been updated to version 7.6 with three bugfixes. You can grab it from CNCNZ.com or the official GenTool website. The 2.0 alpha version of the Tiberium Essence mod for Tiberium Wars has been released. The massive 3.78 patch for the C&C Untitled mod for Zero Hour has been released. The Dawn of the Tiberium Age has been updated to version 1.176. The Mental Omega mod for Yuri's Revenge has a screenshot hinting at an ominous and oddly familiar device.